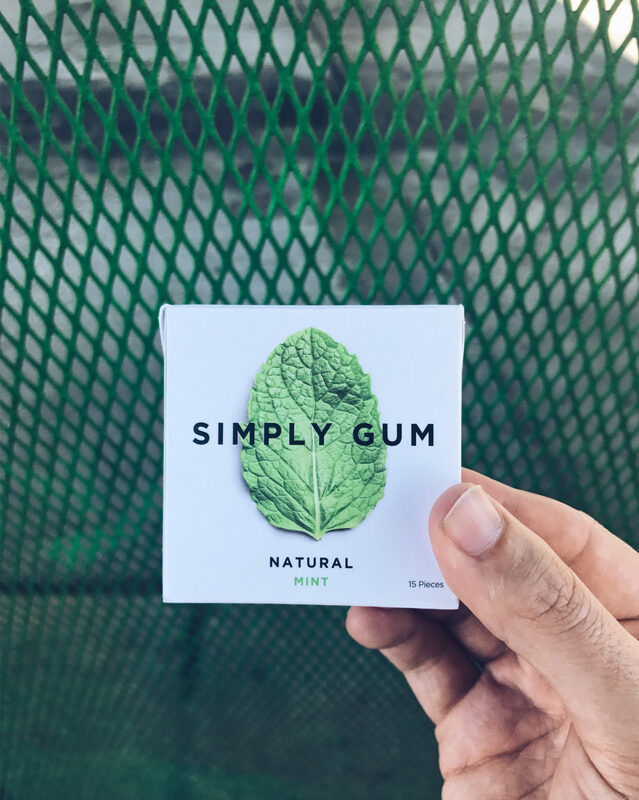 You know when it looks like you shouldn’t put it in your mouth it’s all natural. 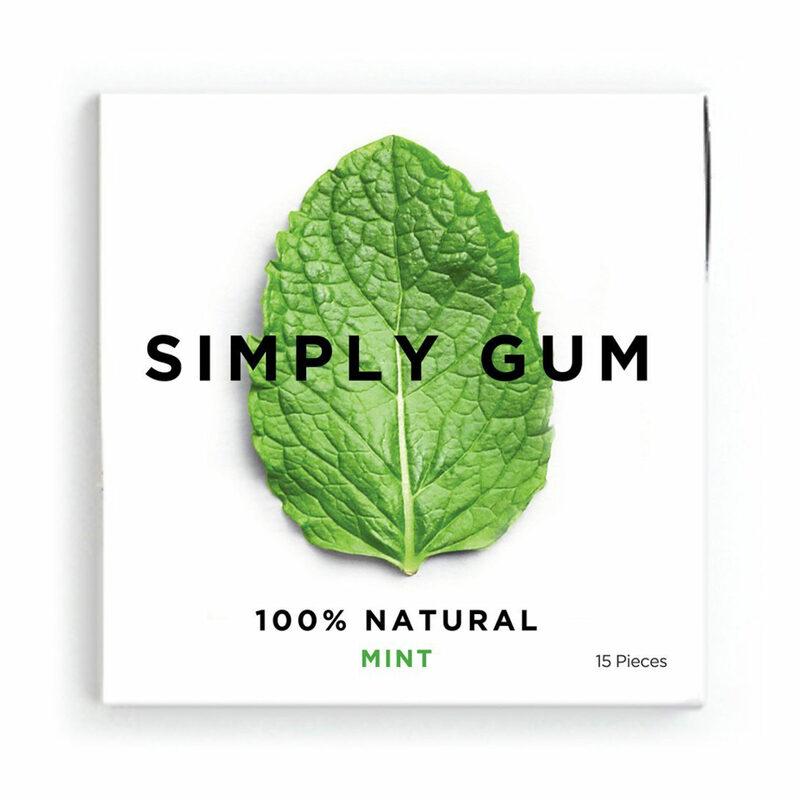 No artificial flavors, preservatives or synthetics in this gum and it still freshens my breath. Easy decision for me.